Wither the taste of IPA’s? 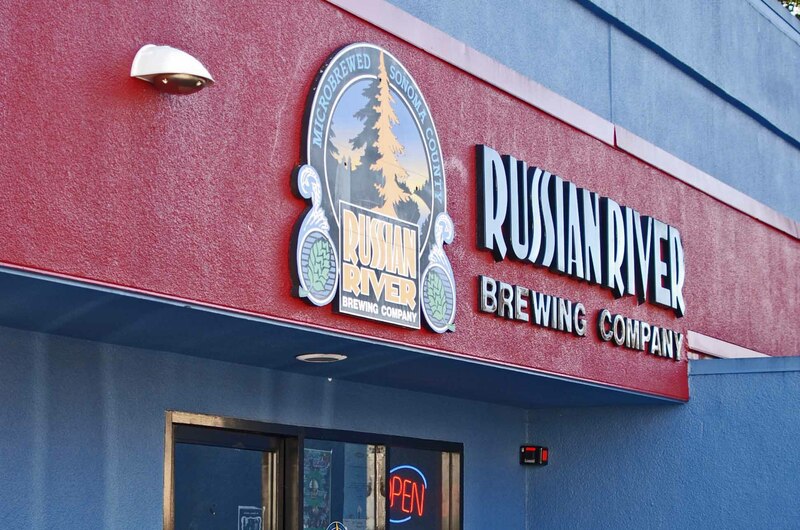 Where Pliny lives – if you taste it here, does it taste like it does there? Ok – so IPA’s are the most popular style of craft beer sold in the US – as between IPA’s and Seasonal’s – that’s 40% of the craft beer market. I love the bitterness – following the creed that anything that tastes really nasty is probably good for you. So what’s the dirty secret that caused angst at the Craft Brewers Conference (CBC) this spring? Well, hops by it’s nature change their flavor in beer over time. Yes, a fresh IPA from your local brew pub has a lot of hoppy characteristics that can’t be replicated in bottled beer that is shipped to you – particularly from across the country from California and Oregon – source of many fine Imperial or Double IPA’s. As they explained at the CBC – it takes a couple of weeks to get a beer to a distributor – then it sits there for a few weeks before it gets shipped to your retail location. By the time you bring your luscious Double IPA home, well, it’s likely to be 8 weeks old. In eight weeks the hop character starts to change. Stone Brewing from San Diego put this issue front and center when the released their “Drink by” dated series. They figured out the date when they believed the hops characteristics would decline – and named the beer that date to let people know when they had to drink it to get the full hops impact. So, do you know that most likely when you pick up your IPA at the deli or bottle shop, your imperial double 9% IPA may be oxidized? Does that mean it tastes “bad”? 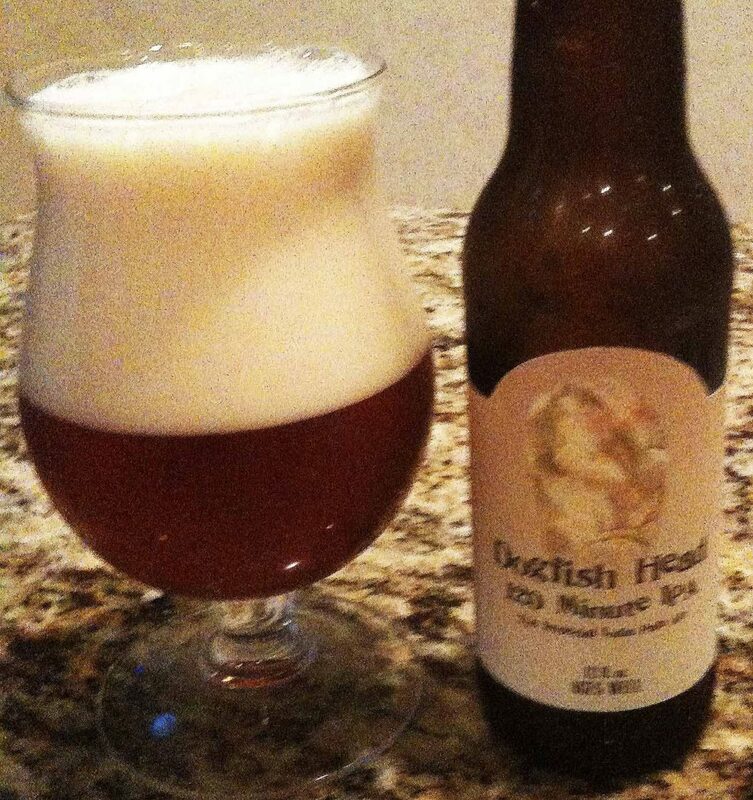 Well – sometimes it does, and other times it just tastes “different” or may not taste like what the brewer intended. What’s the answer ? Well you can properly assume that an IPA from a local brewery will taste more like it was intended. Brew pubs even more so. Brands that offer “drink by” dates are probably making it easier for you to choose what you will experience. But, as craft beer expands and brewers expand and grow – you can comfortably assume that this issue will be resolved. For now, BeerAppreciators should be aware that anything can happen in your pursuit of hoppiness. Hold old is your 120?